Our American Story is a digital student contest for 8th–12th graders designed to foster creativity, cooperative learning, critical examination, and discussion among our country’s next generation of leaders. We want to hear students’ unique perspectives on the themes of democracy, diversity, and opportunity. 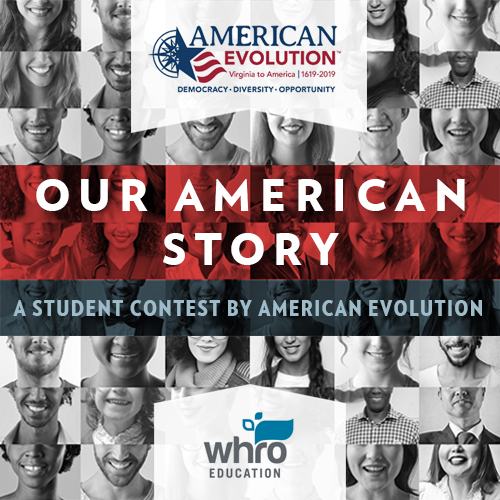 The Our American Story contest closes on March 15, 2019.